TEMPESTS AND SLAUGHTER, now available! It’s finally here! Tempests and Slaughter is now available. And, if you’re in the Fort Collins area, you can celebrate with Tammy, as she kicks off the book tour at St. Luke’s Episcopal Church! There’s still time to RSVP. Click here for more information. We hope to see you tonight! If you can’t make it to tonight’s event, don’t worry. There are more opportunities to come! 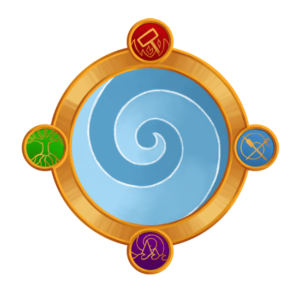 In fact, you can find all upcoming appearances over at the Events page. In the lead-up to Tempests and Slaughter, Tammy did a series of short video interviews with Penguin Random House, available exclusively at Unbound Worlds! 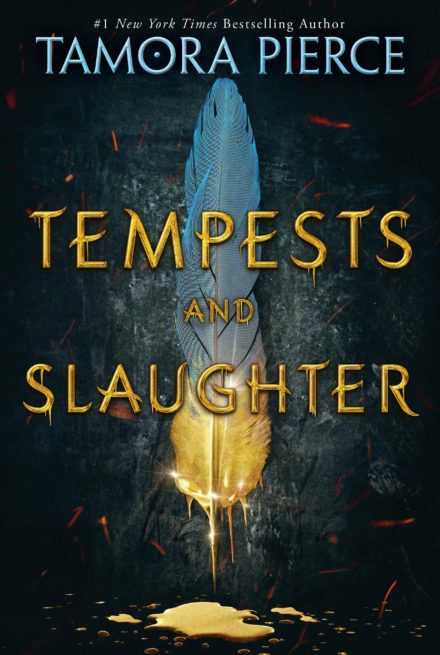 Check them out: Tamora Pierce on Her New Book, Tempests and Slaughter. That’s not all, however! Tammy also sat down for a Q&A with Underlined, where she talked about writing– and even shared some teenage anecdotes. You can read all about it here: Exclusive Q&A with Legendary Fantasy Author Tamora Pierce. Tempests also made the cut at The Mary Sue, in 18 Books You Should Read in 2018! Tammy’s on Instagram! 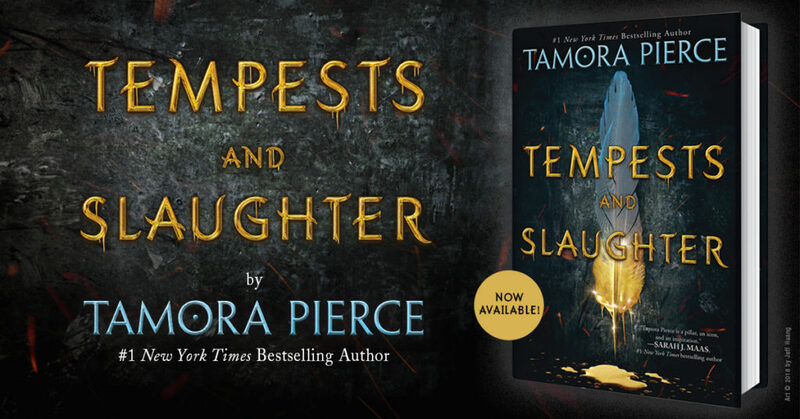 Follow tamora.pierce for a behind-the-scenes look at the upcoming Tempests and Slaughter book tour– plus all the cat pics you could possibly want. It’s the internet; everybody loves cat pics! [A]n enthralling fantasy full of adventure. A perfect read for all those looking for a good fantasy fiction.